Ishitta Arun, daughter of singer-actress-theatre maker Ila Arun, wanted to establish her own theatre group, Ikigai & Co., and do productions quite different from the ones done by her mother and KK Raina’s 35-year-old group, Surnai. 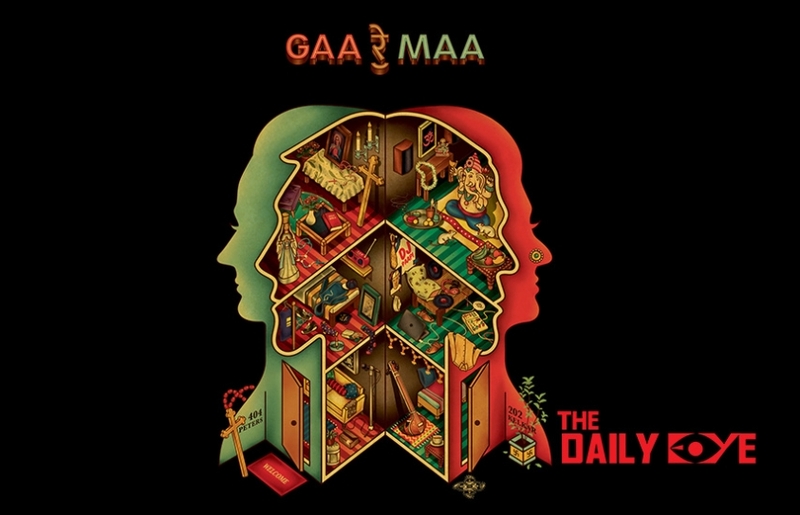 She managed to bring together the sensibilities of a disparate group of theatre folk (English, Hindi, Marathi) to create a feel-good production, Gaa Re Maa, that first opened at the Prithvi Theatre Festival, and is now planning shows in Mumbai and elsewhere. The musical - Ishitta’s husband is musician Dhruv Ghanekar - directed by Anahita Uberoi, written by Adhir Bhat and Siddharth Kumar is from a story by Ishitta Arun that focuses on two mother-son families in Mumbai. Jaya Kelkar (Bharati Achrekar) used to be a famous classical singer, till circumstances came in the way; she now lives in obscurity, but keeps up her riyaaz with her guru (Aseem Hattangady). Her son Prashant (Ruturaj Shinde) goes by the corny name of DJ Paapi and while his gigs are limited to weddings, he hopes to make it big. He has a musically adventurous streak that makes him set ordinary sounds into a rhythm that does not always work. Into a vacant flat upstairs, Anita Peters (Suneeta Rao) moves in, on her return to Mumbai from London, with her rapper son Dave (Danny Sura), after the death of her husband. Zayn Marie Khan completes the cast, as a tenant in the building, and a kind of sounding board for Dave and Prashant, who hit it off with their similar music tastes. The mothers, meanwhile, bond over tea and chats about their problems. Unknown to Jaya, her son starts experimenting with Anita’s gospel singing, and sneaks up to her flat to record her voice. When musical styles and cultures clash, there is bound to be some friction, but an opportunity comes up for the boys to bring their mothers to the fore (Hattangady also plays an enthusiastic adman), and it would not be a spoiler to reveal that there’s a happy ending with a rousing number that combines the two women’s strong voices (both are talented singers) and personalities. 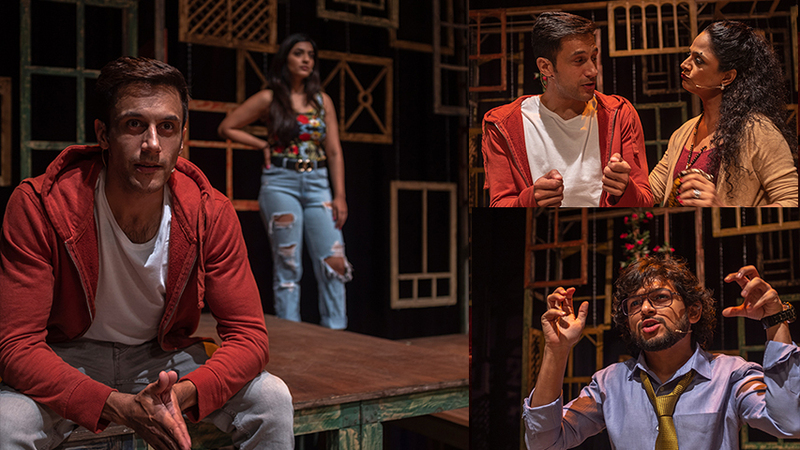 The slim plot rests on the performers and Bharati Achrekar, bringing charming warmth to her character, leads the ensemble, which works well together, because the interactions between them are mostly lively and funny. The set (Dhanendra Kawde) with its wall of windows depicting a Mumbai neighbourhood is eye-catching. 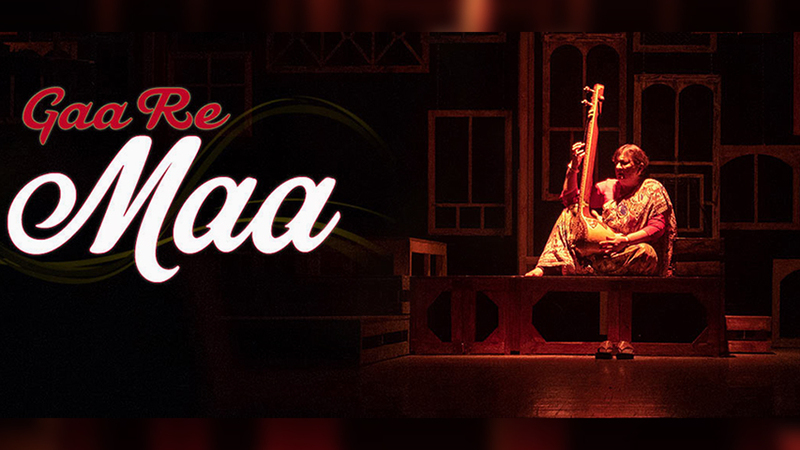 Gaa Re Maa starts off the new group on a happy note, and hopefully it will be able to make a place for itself in the city’s crowded theatre circuit.